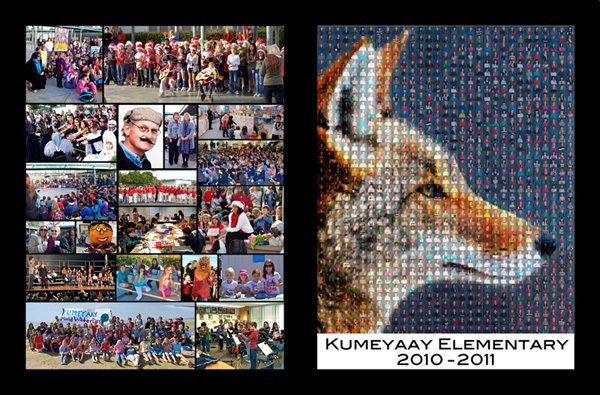 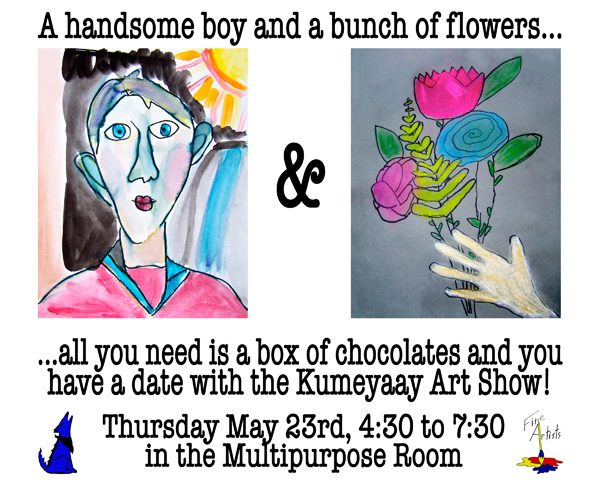 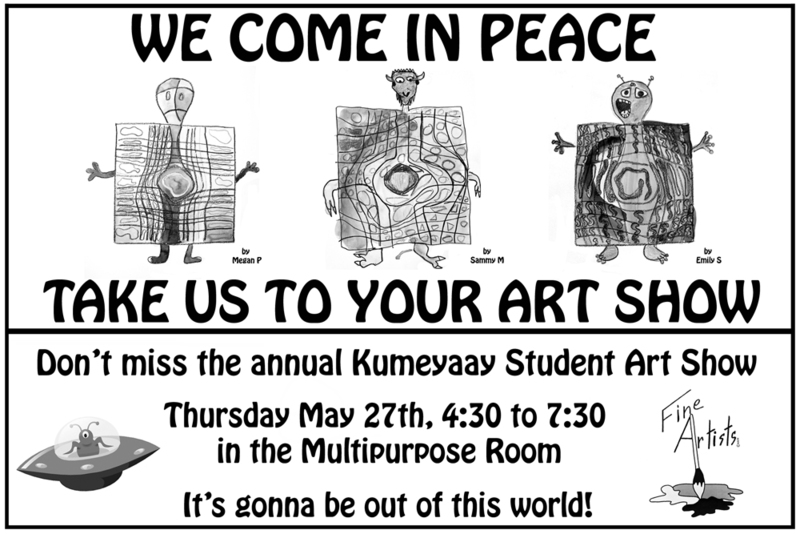 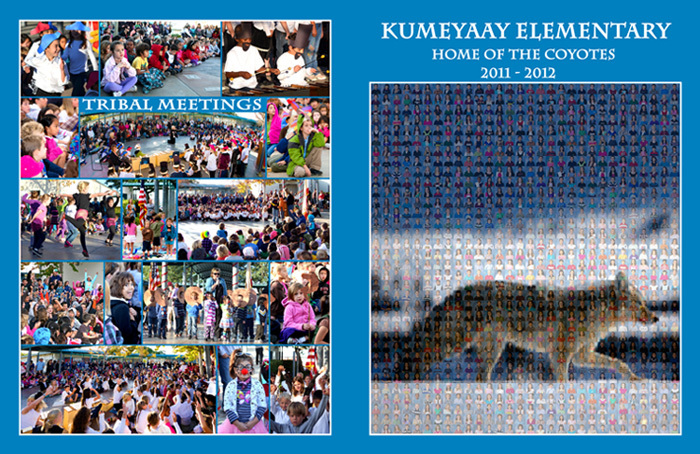 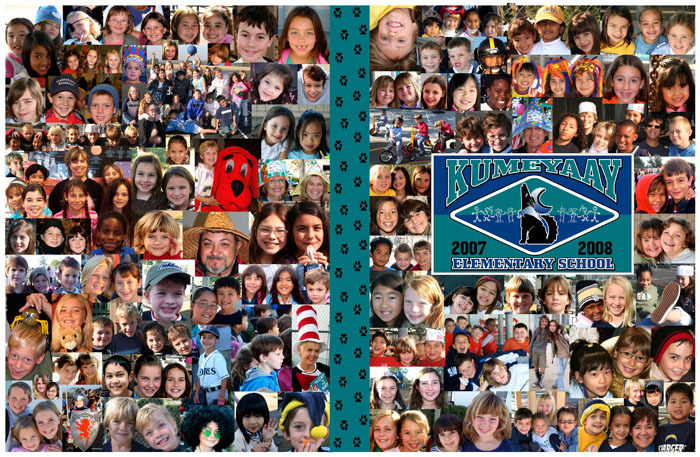 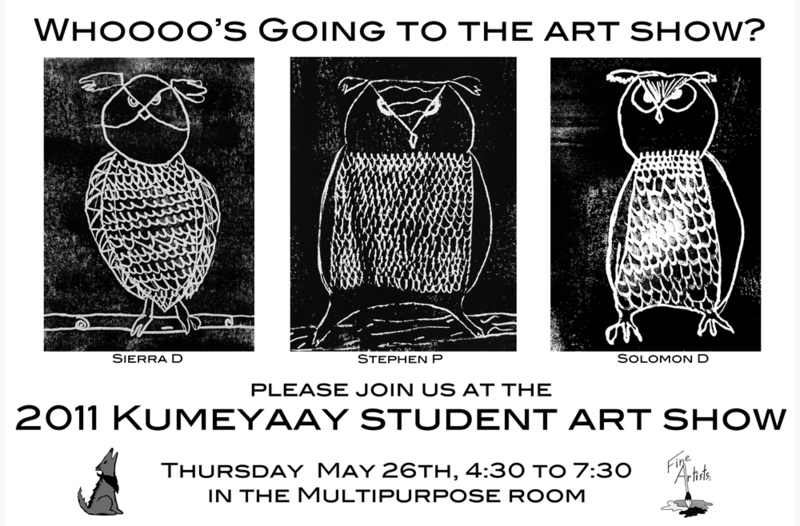 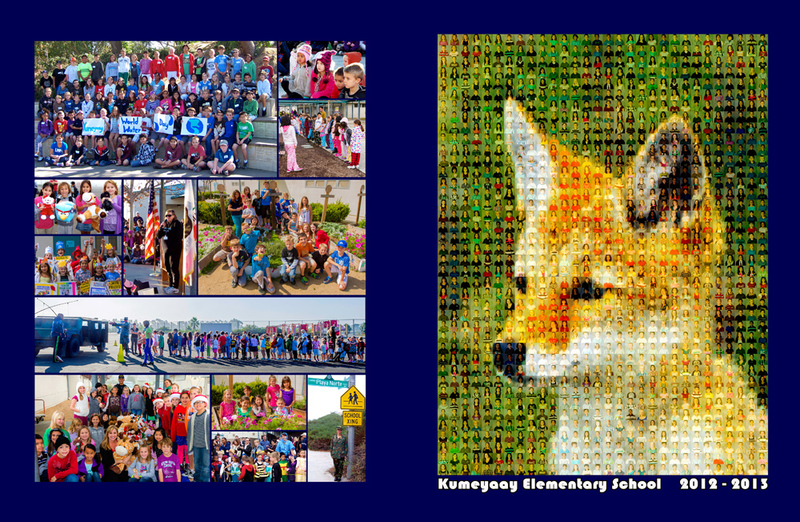 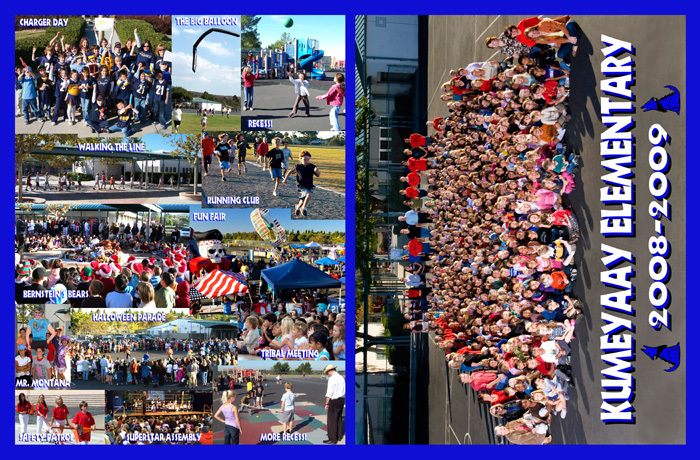 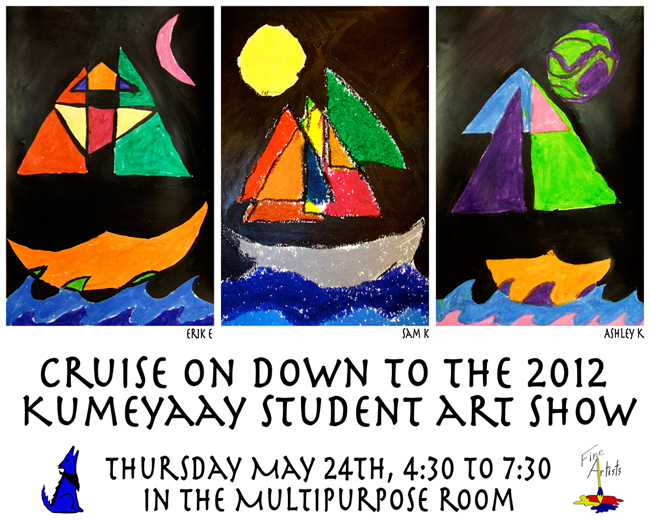 Covers of the Kumeyaay Elementary School yearbook that I designed from the last 5 years. 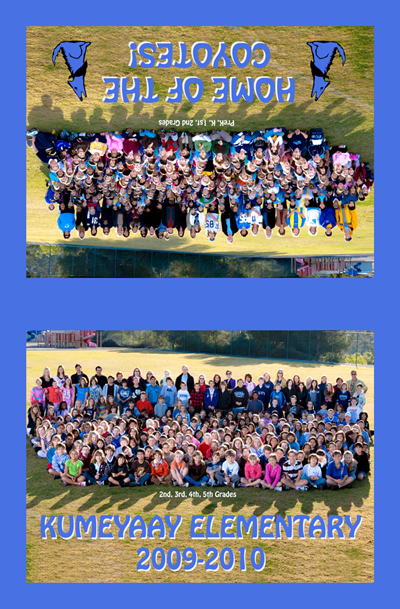 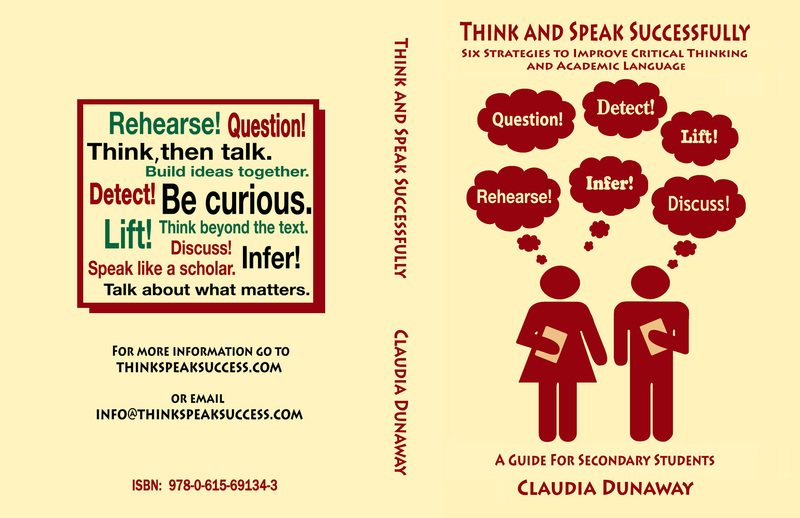 These were done in collaboration with the yearbook team (Sue E. and Arnel G.). 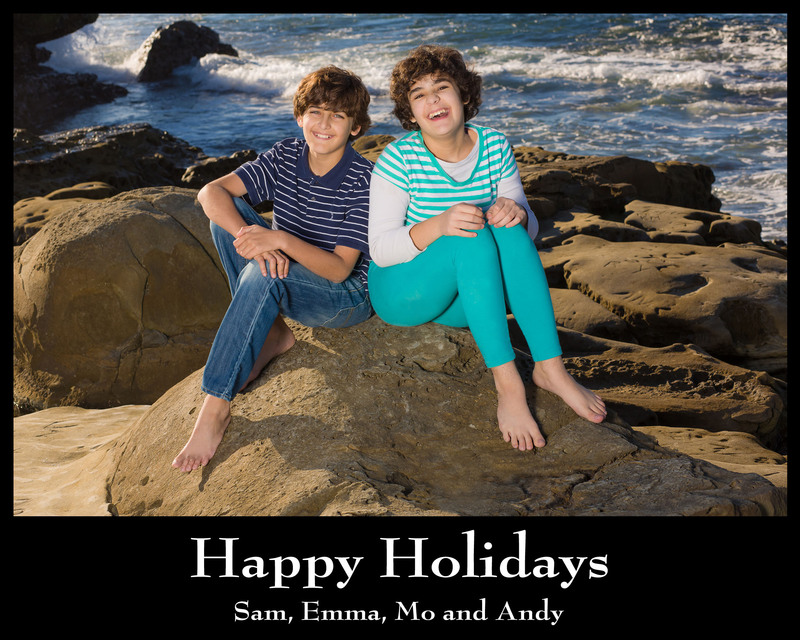 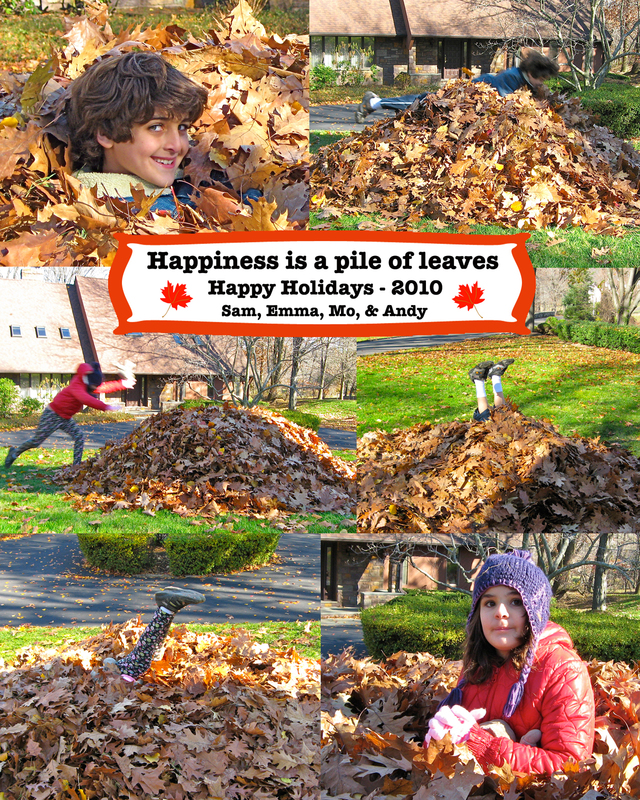 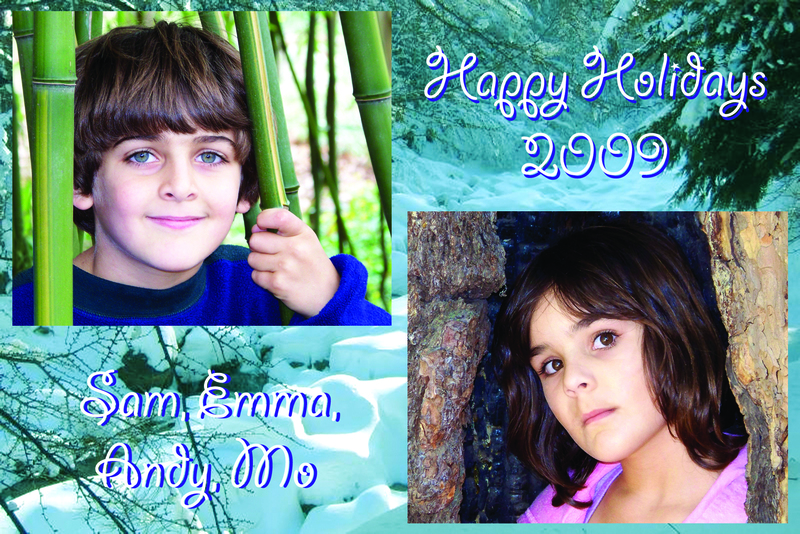 Holiday cards with the kids we started sending out in 2009 that I design in Photoshop. 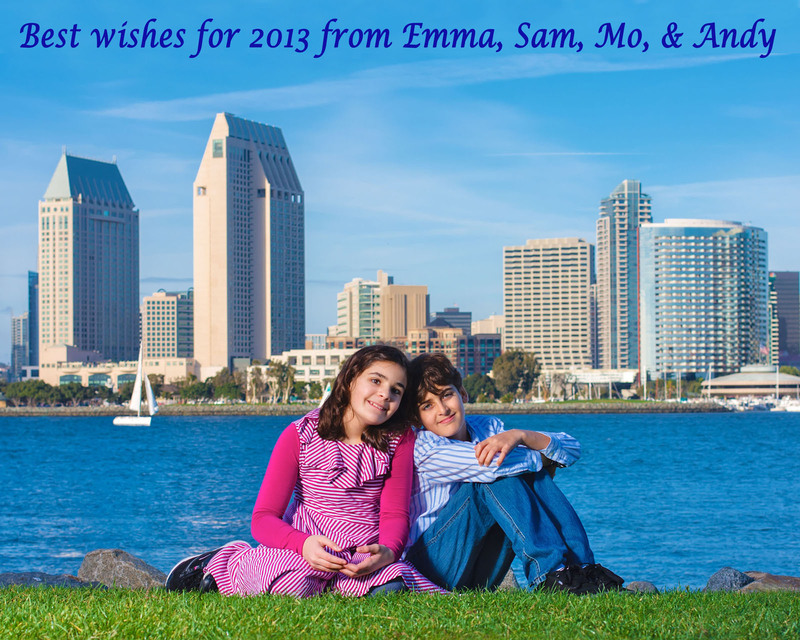 Our friend Arnel G. has taken the picture for the last few years. 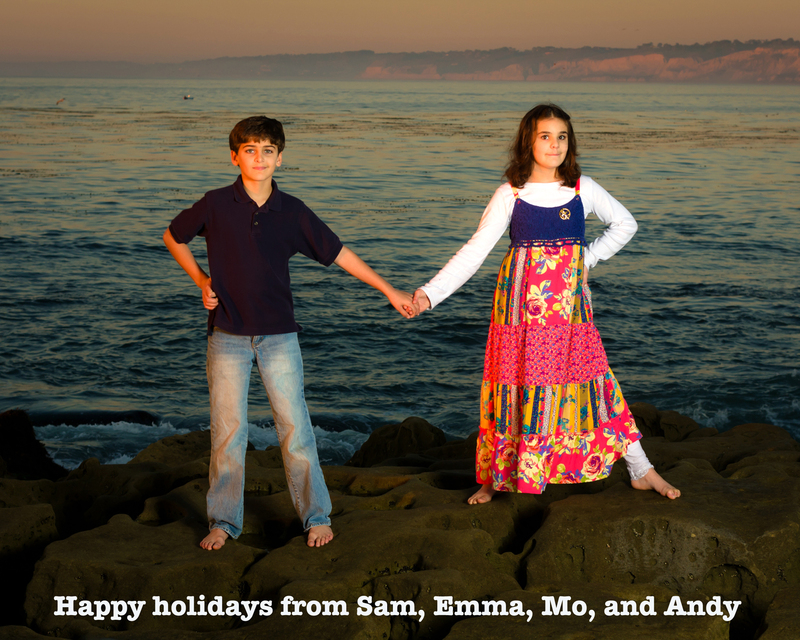 It’s fun watching the kids get older!